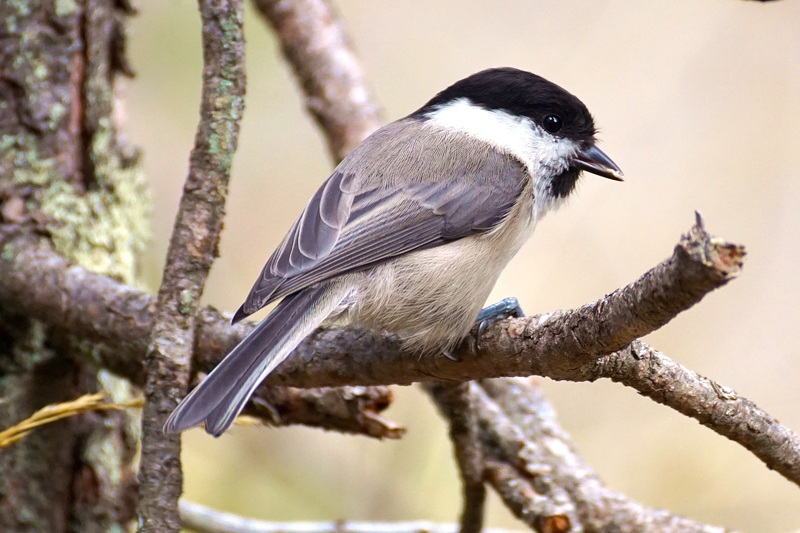 Bird lovers are people who love to be outdoors enjoying the sights and sounds of birds in their natural habitat. Whether it is in their own backyard, at a local park, out in the field, or at the water’s edge, birders are there searching for their next avian delight. This is the time of year when we start to think of Christmas or Holiday Gift ideas for these special people and there are many to choose from. Starting from gifts for the casual backyard bird watcher to the serious birder who strives to see every possible species they can, you will find many good ideas here. If nothing else it could also trigger an even better idea that you may come up with. This feeder has a durable coated steel body with a locking top. It holds up to 15 pounds of seed and is easy to clean and fill. You just hang it or put it on a pole mount. The beauty of this feeder is that if a squirrel gets on top it will close the access to the seed which will keep them from cleaning it out. The Sibley Field Guide contains many detailed illustrations of birds with habitat information, voice description for every species, and tips for identifying birds in the field. It also includes range maps showing winter, summer, year-round, migration, and rare ranges. A must have for all birders. A very durable heated birdbath, 20 inches in diameter with a 2-inch depth. It has a 120-volt heater that operates at 150 watts with a power cord that you can store underneath the basin during the hotter temperatures. Watch the birds bathe and drink year round and enjoy! Great nesting box for Screech Owls and also works for Kestrels and Flickers. It measures 15″ x 10″ x 9″ with an entrance hole of 4 inches in diameter. The front of the box pivots down for easy cleaning. Screech owls will come for you to enjoy. The Wingscapes Webcam is durable, weatherproof, motion-activated and loaded with features. The Megapixel camera takes crystal-clear photos and high definition videos of wildlife on the move that you can share online with friends and family. You can monitor birds as they visit your feeder, birdbath, or birdhouse, and will not have to miss any action while you are away. Zeiss is a premium manufacturer of binoculars so you will not go wrong with any pair from them. These particular binoculars are compact, lightweight, with an ergonomic design for ultimate comfort in the field. They have LotuTec water shedding outer coatings for all weather use as well as fully armored and waterproof with rotating and lockable eye cups for eyeglass or non eyeglass wearers. The Vortex Optics scope has multi-layer prism coatings that provide bright, clear, color-accurate images and rugged enough to withstand the weather. It is fog proof and waterproof too. It comes with a lifetime warranty. Great for spotting birds at the lake or across an open field. This spiral bound journal contains sections for time, place, weather, species and other items as well as a place for notes, sketches or photos. It is 7.5″ x 9″ and contains 200 recycled pages. It has an easy to fill in, prompted format. You will want a journal to log your sightings to compare year after year. The Weekender Traveler Air Vest is 100% NyLite™ Nylon, durable, lightweight, water-resistant, stain-resistant, quick-dry. It has shoulder padding to reduce weight tension, interior rubber shoulder grips, and adjustable side tabs. Great for carrying camera lenses, batteries, flash drives, cell phone and much more. Made of canvass and is washable. Works great for carrying extra equipment like cameras, batteries, binoculars, field guide, or birding journal. These items are needed when you are out in the field birding and you don’t want to miss anything. The Meccion Sun Hat For Men & Women UPF 50+ Wide Brim Bucket Hat is made of soft 100 polyester and is vented. Both sides have buttons to change the style. You can shoot in nearly any light—from dawn until after dusk—and capture wildlife, sports, or whatever. Stunning definition, sharp phtotos and videos. 24.2 MP DX-format CMOS image sensor, No Optical Low-Pass Filter, 51 point auto-focus system; Focus Auto & Manual,6 frames per second (fps) shooting capacity, EXPEED 4 image processing, Built in Wi-Fi and Near Field Communication (NFC) for instant sharing. This is a great camera for new birders. Definitely worth the money. 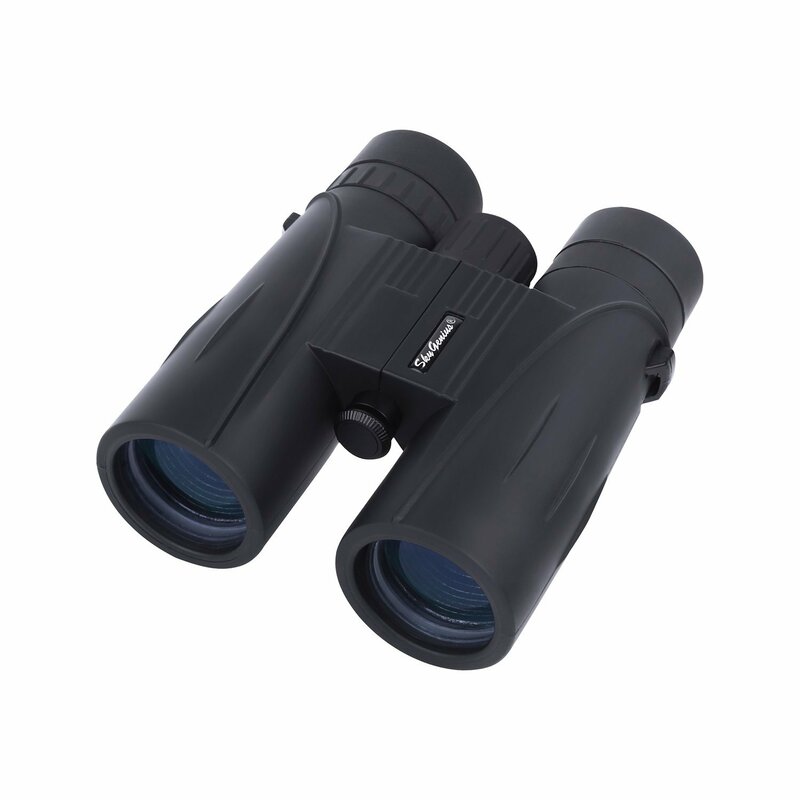 Not only do you need binoculars to see the birds during the day but you definitely will want these night time vision binoculars to capture the nocturnal birds such as the owls and bats. These are great for HD Video Recording & Photos for your own use or sharing with friends and family. You just have to see this movie with Steve Martin, Jack Black, and Owen Wilson. A funny story that really does portray what serious birders will do to reach their birding goals each calendar year. This is the movie that my husband and I watch every December to get pumped for the new birding year ahead. Every birder enjoys getting a T-shirt like this for a gift. It is always a hit with other birdwatchers and you will enjoy wearing it too. This one comes in other colors and sizes for both women and men.